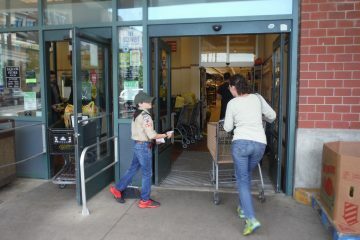 The scouts have recently assisted the Wolf Den of Cub Scout Troop 146 hold a food drive. 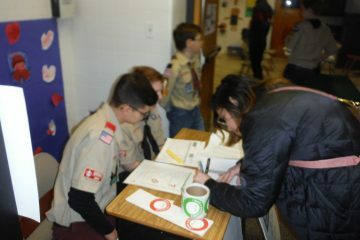 Eight scouts assisted the Red Cross in collecting 44 pints of blood because of 44 generous donors. This sum far exceeded the goal of 37 pints. 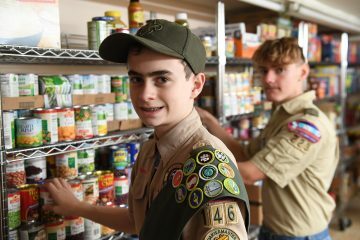 Cub Scouts and Boy Scouts have collected one thousand three hundred pounds of food for a local food pantry. 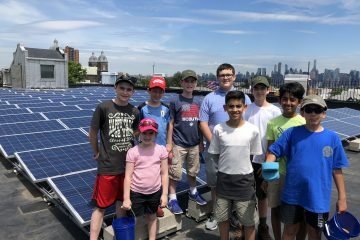 Solar panels at St. Francis Academy are having sunnier days now that our scouts cleaned them. 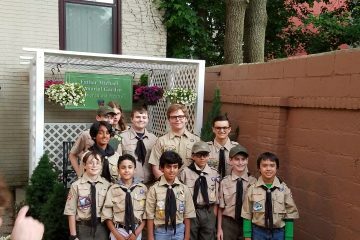 Troop 146 attended Father Mike’s memorial and the dedication of a new memorial garden in his honor. The memorial garden was an eagle project for one of our own scouts. 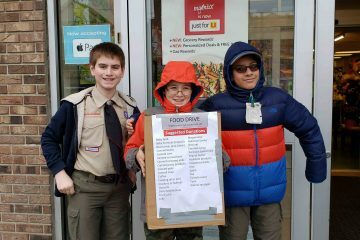 Would you please consider purchasing something for our food drive? 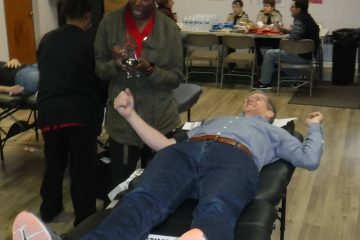 Our blood drive was a success! 36 productive pints. Congrats to Tige for organizing.